Speaking on the occasion, Anil Bhansali, Managing Director, Microsoft India (R&D) Pvt. 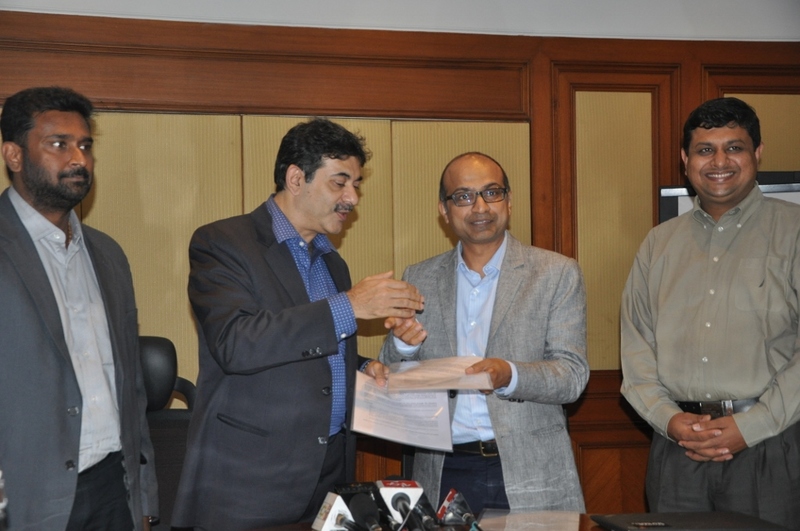 Ltd., said, “Over the past year we have experimented with cloud, mobile and machine learning based solutions for better citizen connect as well as to help students, farmers and patients in India. We are delighted to bring many of those learnings to Telangana and explore new use for these world-class technologies. We believe technology should empower every Indian, and today’s MOU will take us further in that journey.